NXT WILL POWER US LACROSSE NATIONALS. US Lacrosse and NXTsports are proud to announce a partnership centered around the annual US Lacrosse Nationals event. Under the collaboration, NXT will power the US Lacrosse Nationals at the 14U, 13U and 12U age groups for boys and girls beginning in 2018. NXT WILL POWER US LACROSSE NATIONALS. US Lacrosse and NXTsports are proud to announce a partnership centered around the annual US Lacrosse Nationals event. Under the collaboration, NXT will power the US Lacrosse Nationals at the 14U, 13U and 12U age groups for boys and girls beginning in 2018. NXT brings its extensive event operations abilities to the event, and will run all registration and event operations for US Lacrosse Nationals. Additionally, NXT and US Lacrosse will work together on several issues related to the US Lacrosse Nationals. They include the development of a fair and formal qualifying system for the event, and the expansion of US Lacrosse safety and age-verification standards into the private network of lacrosse tournaments taking place nationwide. More information on these initiatives, along with preliminary venue information about the 2018 Nationals, will be released in January 2017, prior to the US Lacrosse Convention. “We were attracted to work with NXT because of their reputation for excellence in event management, but also because of their demonstrated commitment to making the game safer and fairer. We are very excited to partner with them to make the US Lacrosse Nationals the best it can be, and to roll out US Lacrosse initiatives to the broad lacrosse community,” said Mark Hogan, VP, Brand Marketing & Membership, US Lacrosse. Questions or comments relating to the partnership between NXT and US Lacrosse can be directed to Mark Hogan at US Lacrosse. US Lacrosse, a 501(c)(3) nonprofit corporation, is the national governing body of men’s and women’s lacrosse and the home of the nation’s fastest-growing team sport. 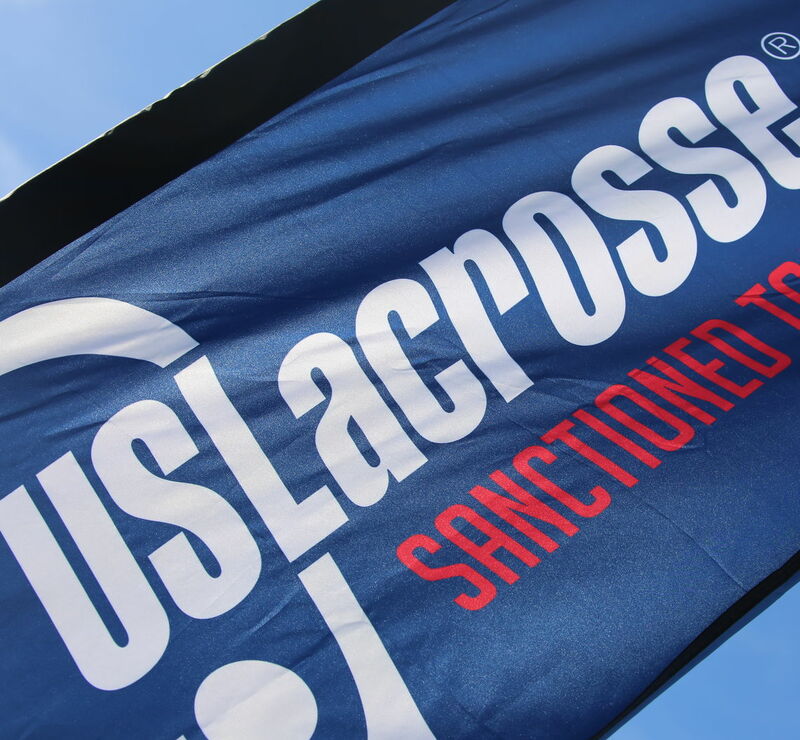 US Lacrosse, which coordinates all activities of the U.S. National Teams Program, has more than 450,000 members in 68 regional chapters across the country. Through responsive and effective leadership, US Lacrosse provides programs and services to inspire participation while protecting the integrity of the sport. Bookmark, like and follow US Lacrosse at uslacrosse.org, fb.com/uslacrosse and @uslacrosse, respectively. NXT is a youth sports company specializing in education and event management. The mission of NXT is to exceed the expectations of all event stakeholders: including players, parents, coaches, club directors, and officials. NXT does this through professionalism, organization, use of technology, and constant communication.